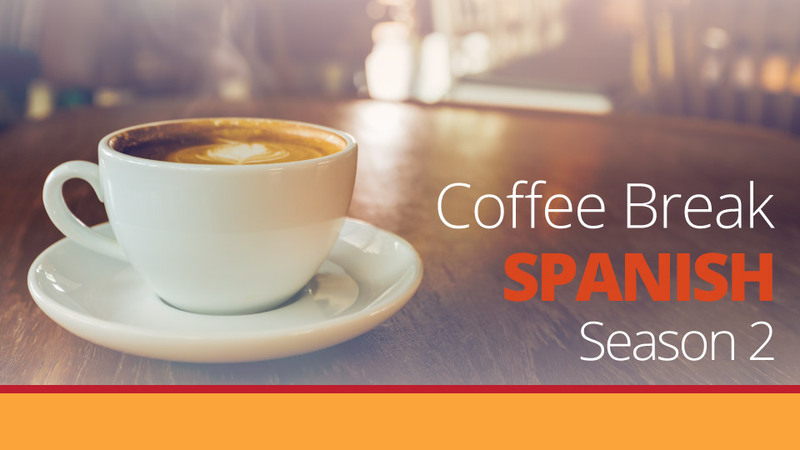 Lesson 2 continues where we left off last time and looks further at conjugating verbs within the context of daily routine and making arrangements. 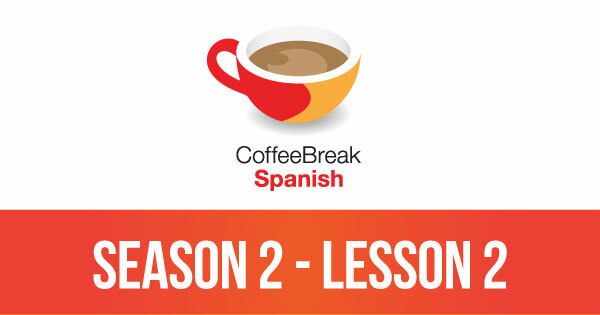 Please note that lesson 2 of Season 2 was originally known as lesson 202 of Coffee Break Spanish. We have renumbered the lessons of each season as lessons 1-40 to make things more simple for our listeners. Este lecion es lo mejor de todos porque es muy facil para practicar con mi dia typical por un ejemplo diferente. En el otros leciones, no puedo cambiar las palabras. Debo usar su vocabulario. Quisiera mas leciones como esto.